These ‘living labs’ are also a tool to help regulators see the need to change legislation, added Dr Makropoulos. 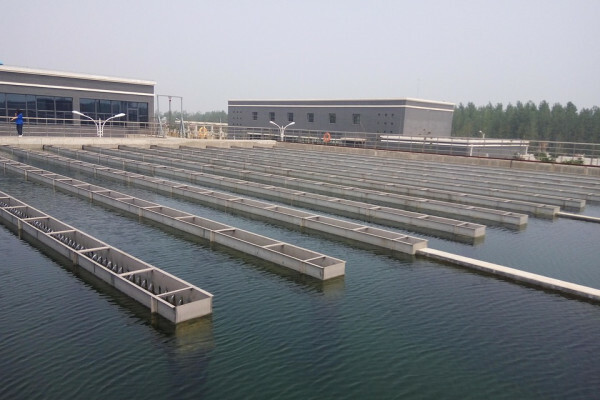 Outdated definitions and regulations of waste are currently standing in the way of some resources extracted from wastewater entering the market or becoming cost-competitive. According to Ilaria Schiavi, a resource management expert at IRIS, an Italian sustainable technology business, many European countries struggle to grasp how the circular economy works in practice. ‘Not many countries have circular economy strategies and the ones that do are still figuring out how actions can trickle down to planning on the ground,’ she said. This could mean that opportunities to create systems that reduce a region's water demand are missed in major development projects, which can lock areas into the current use-and-discard water culture.